Lupynis, Anatolii [Лупиніс, Анатолій], b 21 July 1937 in Novooleksandrivka, Donetsk oblast, d 5 February 2000 in Kyiv. Poet and dissident. In late 1956 he was sentenced to six years in Mordovian labor camps for his nonconformist poetry. 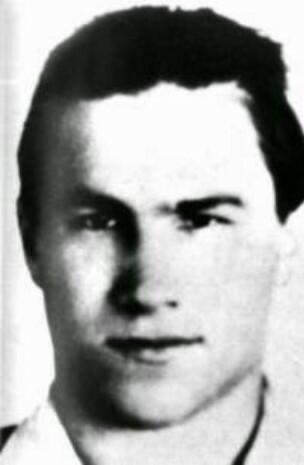 In September 1957 he had his sentence extended by five years for heading a Mordovian camp strike-committee. Lupynis served part of his term in the Vladimir Prison near Moscow. When he was released in 1967, both his legs were paralyzed. 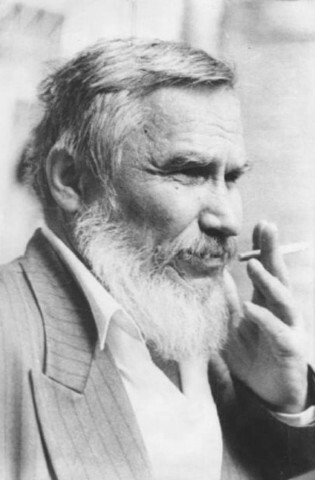 For reciting poetry at the Taras Shevchenko monument in Kyiv in May 1971, he was sentenced to an indefinite term in special psychiatric hospitals in Moscow, Dnipropetrovsk, Kyiv, Alma Ata, Smila, and Orel. His maltreatment there was brought to the attention of the international human rights movement, and his case was brought up at the 1977 International Congress of Psychiatrists in Honolulu. He was finally released in 1987. In 1990 he began publishing the independent periodical Zoloti vorota in Kyiv.